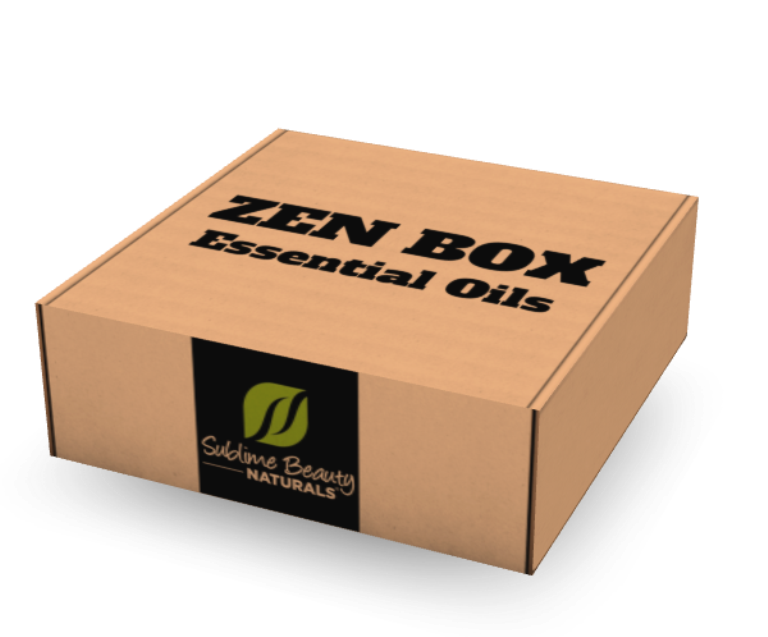 We are so happy that the popular site MY SUBSCRIPTION ADDICTION has tested and reviewed ZEN BOX. 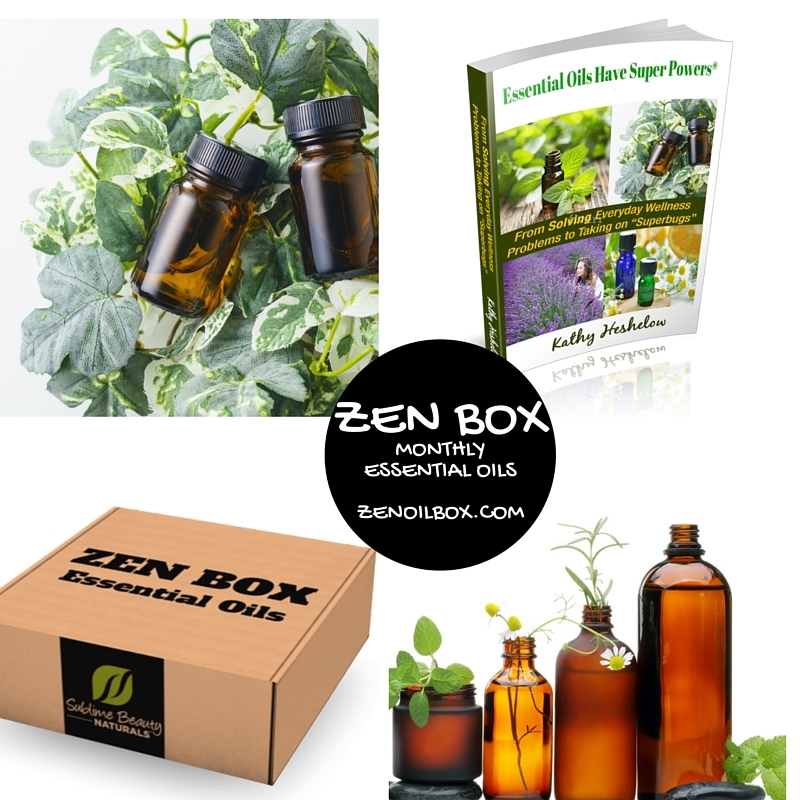 The review is on the April Box, which included Bergamot Essential Oil, Clove Essential Oil, Zen Air BLISS Essential Oil Blend and the natural Lemon Cinnamon Soap with Essential Oils. Read the Full Review with Pictures Here!